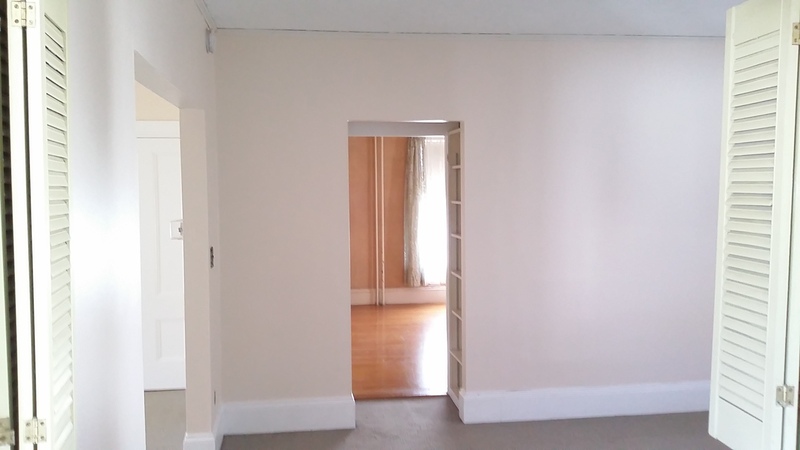 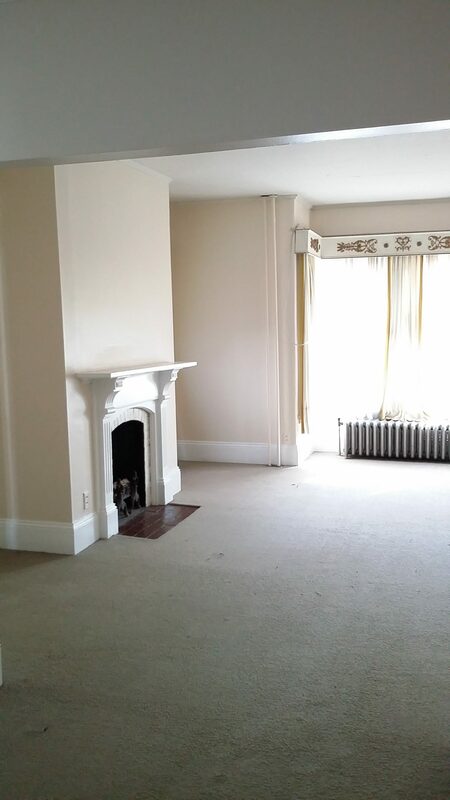 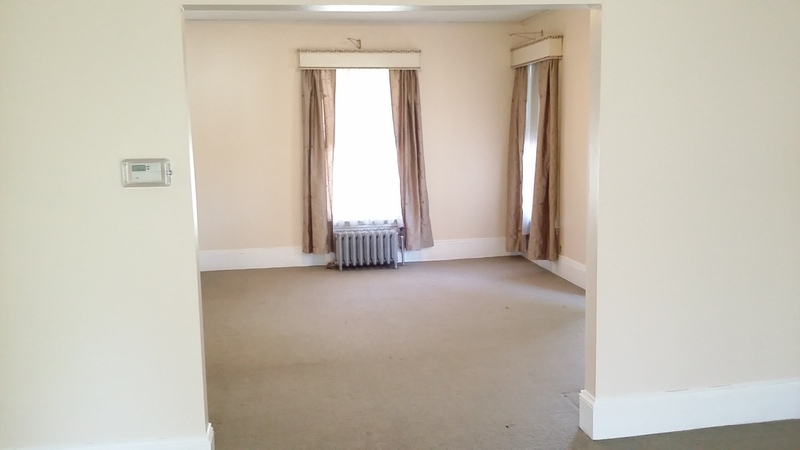 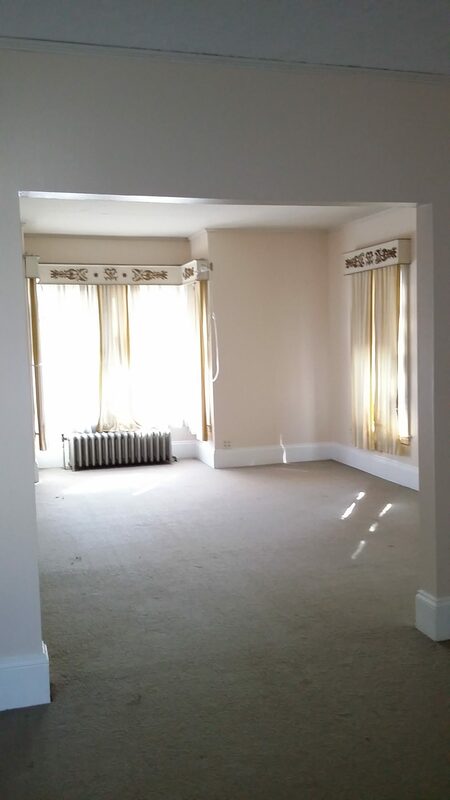 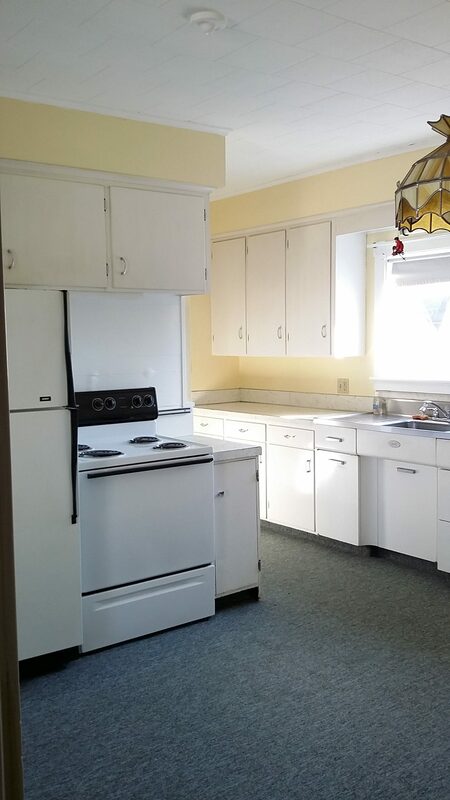 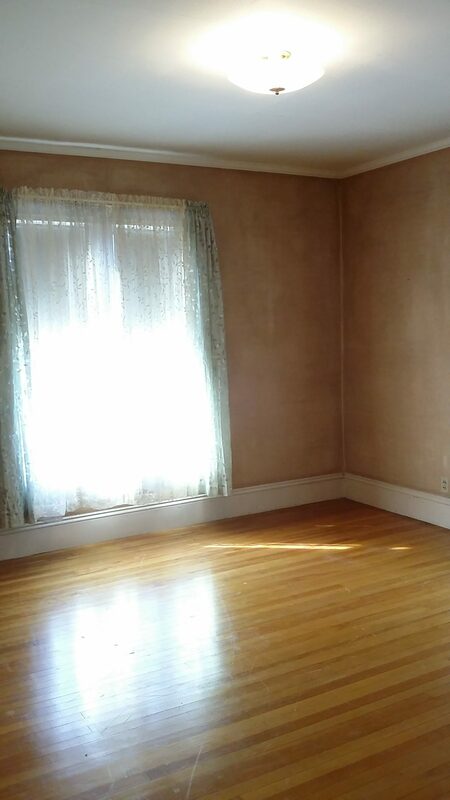 This spacious 1 bedroom,1 bath located on the 2nd floor of a well maintained building. 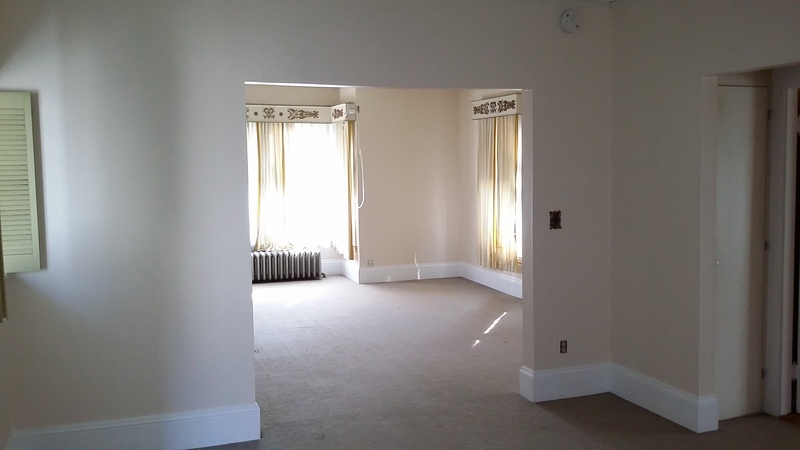 Features include historic architecture with high ceilings and large rooms. 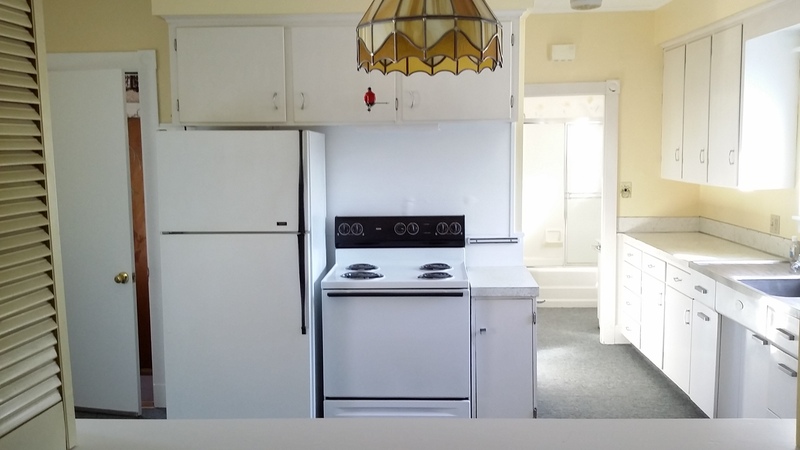 Fully applianced galley-style kitchen, dining room, sunny living room with ornamental fire place, one bedroom and bathroom. 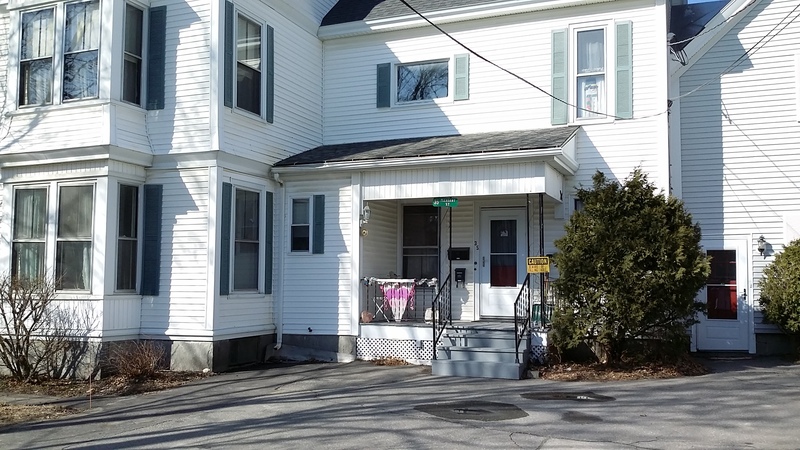 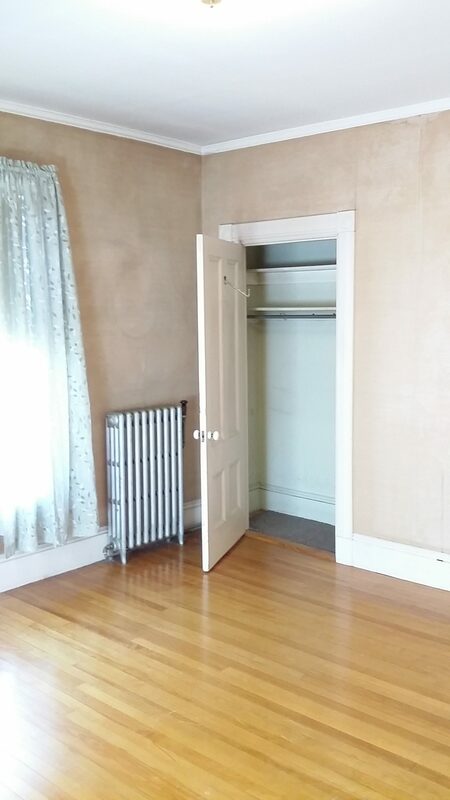 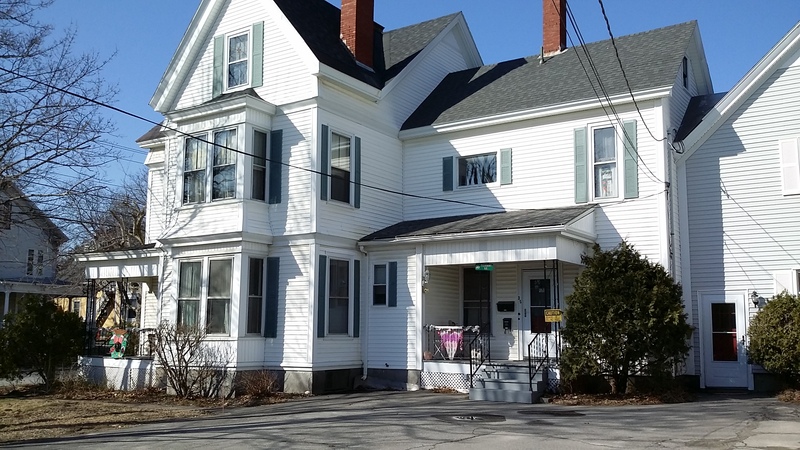 Perfect location for walking to downtown area or commuting to Colby College and I95 North to Fairfield or south to Augusta.